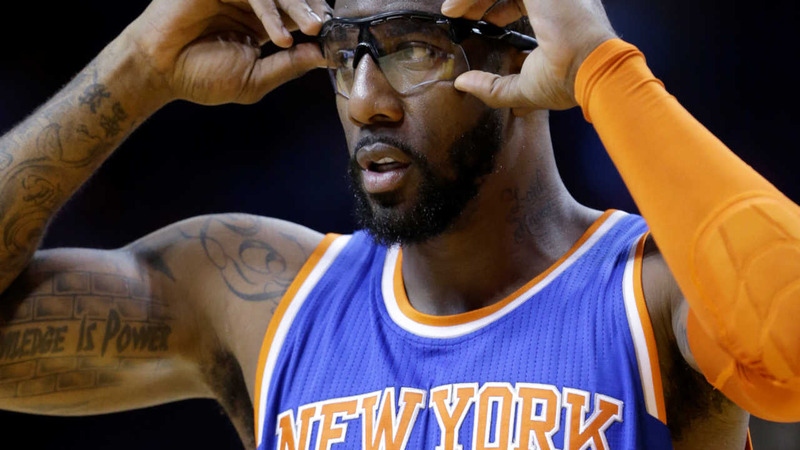 NEW YORK (WABC) -- Amar'e Stoudemire has retired from the NBA as a New York Knick. Stoudemire signed with the Knicks on Tuesday, and immediately retired after 14 seasons in the NBA . 'Once a Knick, always a Knick', he said. Stoudemire averaged 18.9 points and 7.8 rebounds in 846 career games over 14 seasons for Phoenix, New York, Dallas and Miami. The 6-foot-10 forward/center was named an All-Star six times and was selected to two All-NBA first teams. He was also named 2003 NBA rookie of the year. Stoudemire helped bring focus to the Knicks when he signed in 2010.